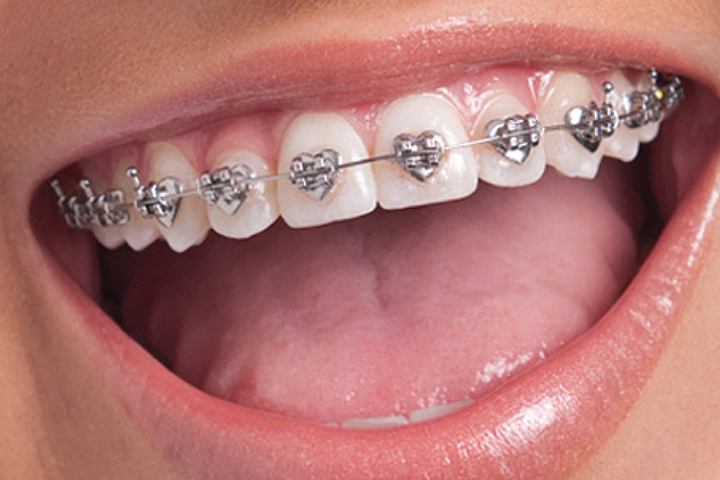 Gold braces are comprised of high-grade stainless steel coated with 24-karat gold. An extremely popular option, they offer a distinct look that patients of all ages love. They’re also very similar to traditional metal braces in that they work exactly the same way. The only difference is their appearance. The idea of wearing braces can make patients nervous. Braces have always been about correcting the alignment of teeth without any real consideration of style, individuality or expression. WildSmiles gives patients the confidence they need to enjoy the orthodontic experience. Whether a patient wants to reflect their favorite season, hobby or passion, WildSmiles presents the ability to create a stylish smile while wearing braces. Damon® braces were invented by Dr. Dwight Damon. The Damon® bracket utilizes (sliding-door) technology known as “self-ligation” that allows the wire to slide back and forth within the bracket.